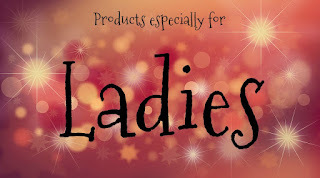 A RUP LIFE: Look Great This Holiday! Tips & Tricks! 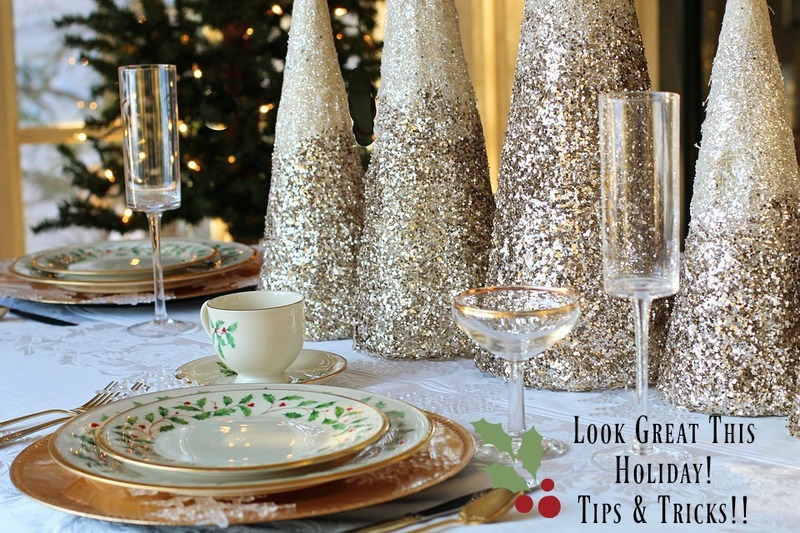 Tips & Tricks For looking great this holiday! Don't wait until the day before the holiday. In fact the first week of December is the ideal time to get a trim. 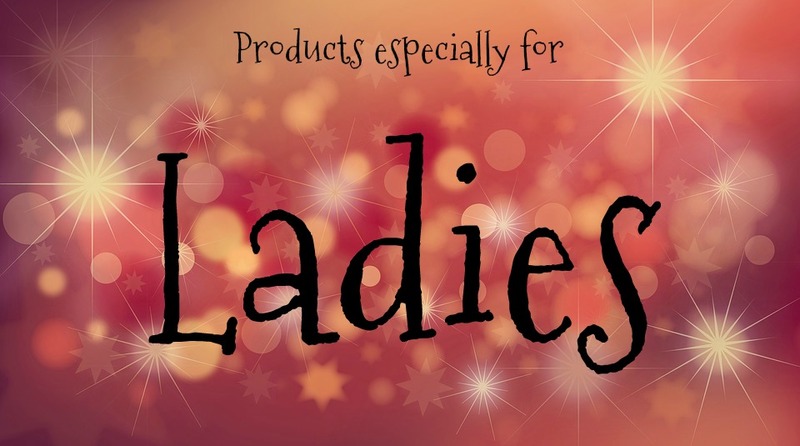 This way your hair will have time to settle and you will be familiar with how to style it. My kids always ask for new brushes for their stockings. It is a great time of year to change out old, worn out brushes and upgrade to new technology. Revlon Pro Collection is infused with Ionic Technology ® which helps hair dry faster. 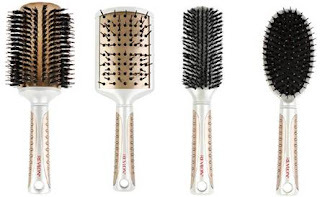 These brushes are stylish and perfect for gift giving as well. This is the time of year to bust out that sugar scrub you got last year. Exfoliate your entire body. I love using my scrubs in the shower. I feel like it is a chance to take a little time for me and with the stress of the holidays - everyone needs a little time to relax. No one likes to think about this but grooming is very important. No one wants to be the Aunt that little kids remember for their whiskers! 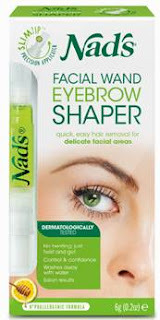 Nad’s Facial Wand Eyebrow Shaper is the perfect at home tool for shaping eyebrows and disappearing lip hair. Pull those suits and dress clothes out of the closet early and check to see if they need to be cleaned. I cannot tell you how many times we have realized there was a stain or a loose hem the day of an event. If only I had checked out our clothes early. Putting a little time and planning into the holiday season will have you looking your best this year!